I've told this story before, but it bears repeating. A few years ago, my cousin Erica got married. In New York. In March. A week before her wedding, I was sitting with my grandma as it was snowing. "Text Erica and tell her to give the church a bigger donation so they will turn the heat on for her wedding," my grandma said. I did and my cousin wrote back, saying she already paid the church a lot. That was the first time I had heard about paying a church to have your wedding there. In fact, my cousin didn't know about that until the church asked for money during wedding month. And, really, you don't often have extra money lying around during wedding month. So you don't get surprised, I put together this list of unknown costs of church weddings. This is a given. 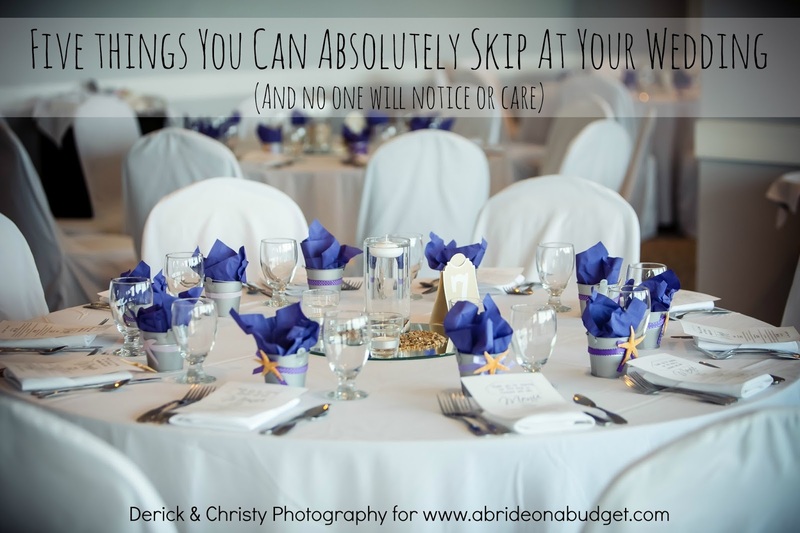 You have to pay for wherever you are having your ceremony, and a church is the same way. You are renting a space, which requires electricity, heat or air conditioning, someone to clean it up before or after, etc. So it makes sense that you have to pay for it. We got married at the church I attended every week. When I set our wedding date, they asked if I was a parishioner. I was, but not officially. Well, the cost for parishioners was less than non-parishioners. And becoming one only meant I had to fill out a paper, since I was already coming every week. You better believe that I filled out that form. Oh, the priest. I always feel like the church takes care of his "salary" and "retirement," but yet, once a year I get an envelope to donate to the priest's retirement. So it should be no surprise (although it was) that weddings are not exactly just part of the priest's salary. Instead, you have to pay him. Okay. Not pay exactly. They called it a suggested gift, one that was asked for at our rehearsal. So not so much suggested, as loosely suggested but most required. The priest needs help performing the ceremony. And who better to help than an alter server who does it every week. Oh sure, maybe you have a friend or family member who can sub in. But if the church where your ceremony is isn't their home church, they might not know where everything is or how, exactly, the priest does things. So it's easier to just pay a server from the church and save everyone a headache. If you're having music, someone has to play it ... and you have to pay it. Same with the soloist (aka the singer). You may be able to bring your own, but that would mean coordinating with your soloist and the church organist. And the organist may charge you for that rehearsal time, so keep that in mind. With a soloist the church recommends, you know she's probably sang these wedding songs a bunch of times. I really wanted Ave Maria sang, and our soloist had done it countless times at weddings before, so I knew it would be great. You don't want to have to worry that someone you choose will hit a few bum notes. 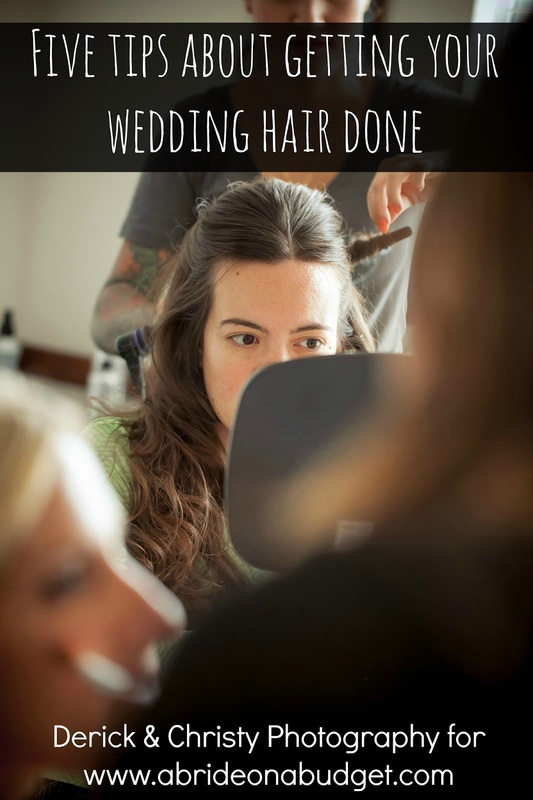 The rehearsal and wedding morning are a little hectic. The liturgical assistant is a pro and has done many weddings before yours. She is the reason everything will go smoothly and everyone will walk down the aisle when they should. Ours also was a big help with pinning on boutineers. But, yes, you have to pay her. This is an odd one. You probably want to pay for flowers to go on the alter. We did. After the ceremony, though, there was a suggestion (yes, same meaning of "suggestion" as before) to leave them behind as a donation to the church. We agreed. It made sense, though. I didn't feel like putting someone in charge of collecting them and the pew flowers, so we just left them as a donation. 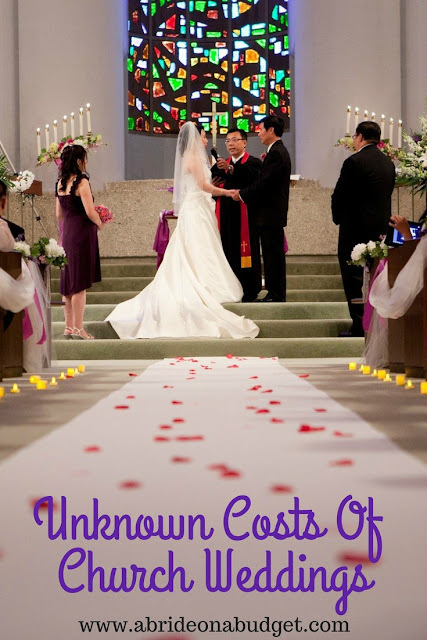 BRIDAL BABBLE: What other unknown costs of church wedding did you have? 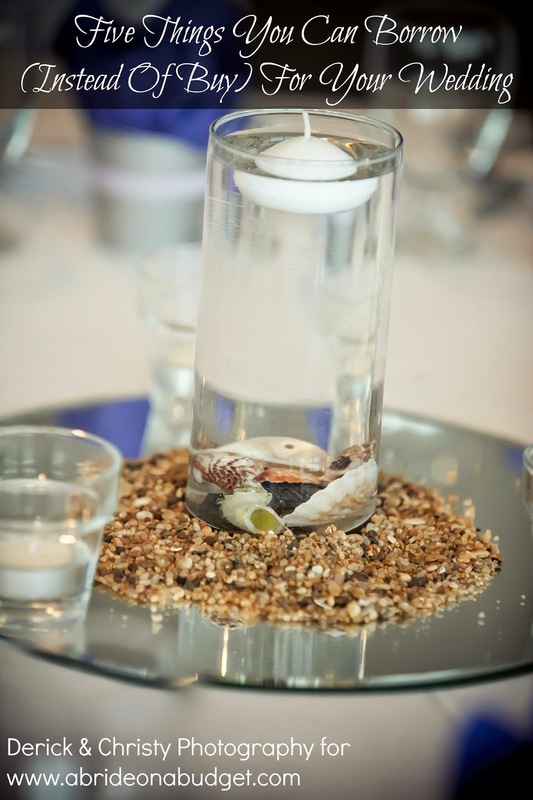 What Exactly Is Pre-Cana? 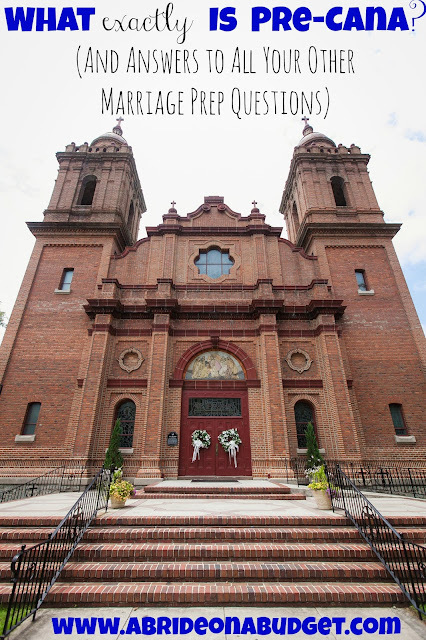 (And answers to all your other marriage prep questions) post. This may be the experience of a couple marrying in a Catholic church. We married in a small evangelical church we both attended and were actively involved in. We were not charged a dime for anything and in fact, our congregation did a lot of the work: catering, decorating, set up, clean up, etc. They also counseled us beforehand.